Joshua R. Flores is a born and raised Alice Coyote. His parents are Joel Ruiz and Noris Lerma-Ruiz, also of Alice. He is a 2001 graduate of Alice High School and earned degrees in Human Resources Management and Criminal Justice while working full time and making a career for himself. For over fourteen years, Mr. Flores has held various management positions within the financial services industry, leading upwards of 300 employees and a volume of tens of millions of dollars. His budget experience is extensive, having participated in the annual process of creating new regional operations to responding to national crisis. His private sector record for reducing costs while expanding revenues is a proven one, having great success motivating others to outperform their peers in the industry. Joshua has also lead teams through restructruing and produce re-development programs in the retail sector, and is committed to providing the best service to the customer. Joshua is also a proud member of the Alice Chamber of Commerce (2012-), Alice Ambassadors (2016-), and an avid supporter and contributer to: Alice Boys and Girls Club, Boy Scouts of America, Alice Food Bank, USO, Supply our Soldiers, American Red Cross, March for Dimes, Relay for Life, Autism Awareness, among various other charitable / non profit organizations. On March 21, 2009, Joshua founded NetherMedia, the initial intent to provide free marketing and promotional services to musicians trying to make a name and be noticed by larger labels within the music industry. The company has since evolved over the years into a fully integrated media organization, with partnerships that include apparel, print and social media marketing, and mass media and information branding. 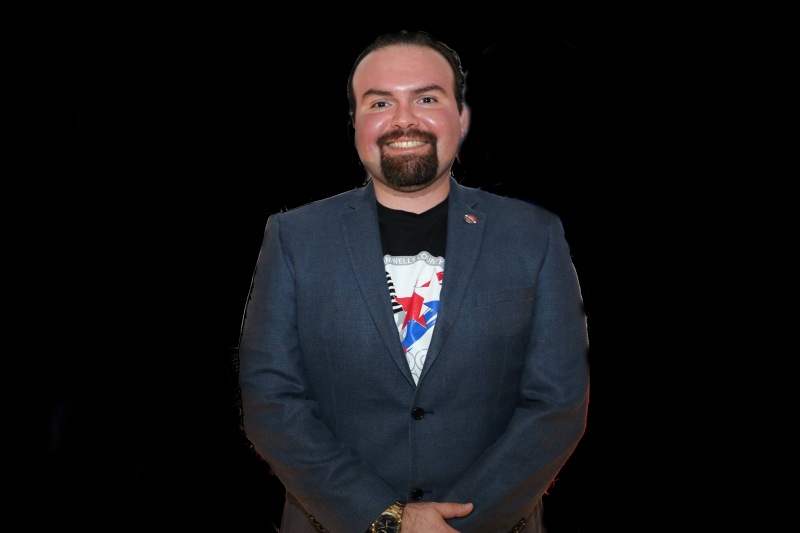 Mr. Flores has been involved in Republican politics for a number of years and is an avid believer that small government and less regulations are the best solutions to job growth and small business. 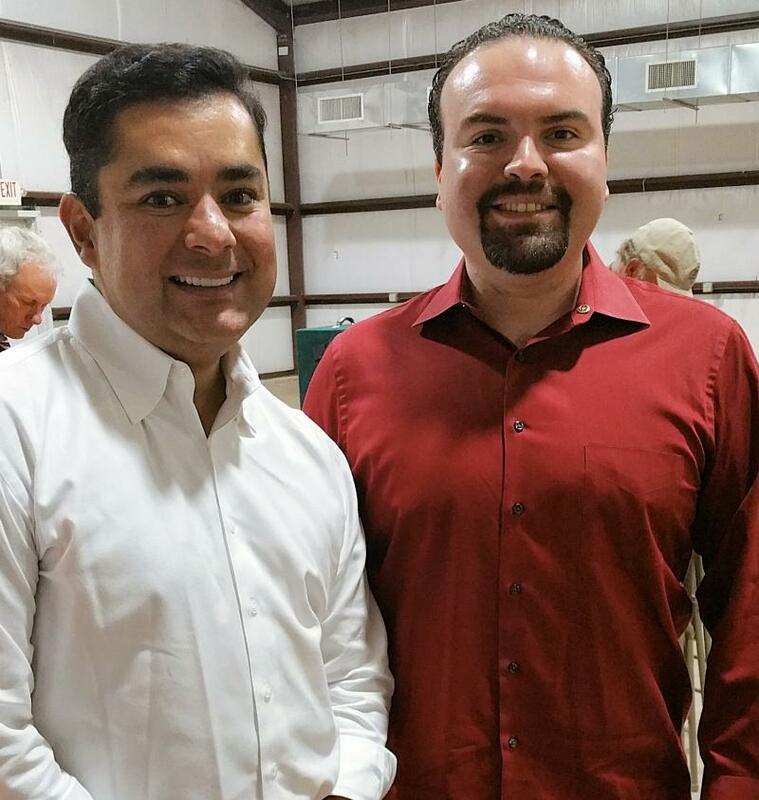 In his second term as Jim Wells County Republican Chairman, a volunteer position, Flores' main role is to encourage and grow voter turnout , discuss policy, recruit candidates to further advance the principles of respect to God, family and constitution. ﻿"The Republican philosophy is a true reflection of traditional Texas values. It is these core value Republican principles that will sustain Texas into the future and continue to make our state strong, prosperous and proud. ﻿ The Jim Wells County Republican Party stands by these core values: Faith Family Freedom and we are avid supporters of your property rights and against over-taxation." Copyright 2004 - 2016 Joshua R. Flores. All rights reserved.